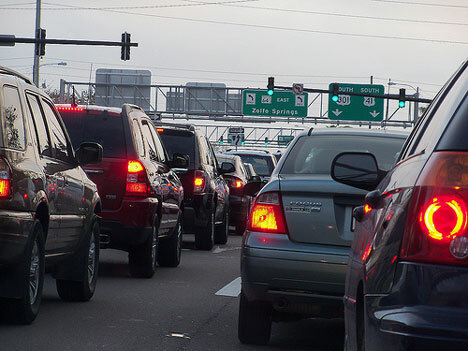 If you find yourself waiting for ages at long traffic lights, your car’s fuel efficiency might be suffering. Car manufacturers say that if your car is left idling for more than one minute, you’re using more fuel than you would simply turning the engine off and then restarting it when you’re ready to continue driving. IBM recently filed a patent for a traffic light system that would save fuel by stopping the engines of vehicles waiting at traffic lights. 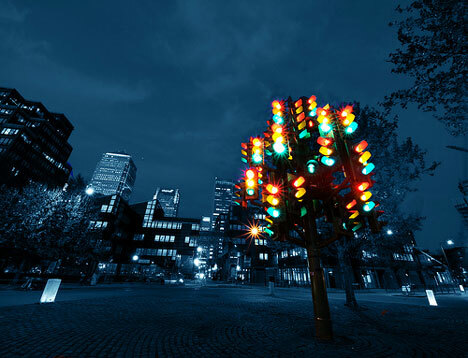 The patent says that it for “a method for managing engines in response to a traffic signal,” meaning that if a traffic signal has a certain amount of time before changing to green, it will send out a signal to waiting cars that will shut off their engines. Doing so will cut down on vehicle emissions while saving motorists fuel. 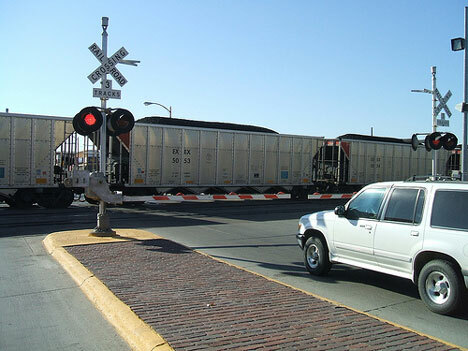 The patent also suggests that the method could be useful at railroad crossings where cars often sit idling for several minutes. Besides the obvious Big Brother concerns, car enthusiasts are in an uproar about the mechanical demands that constant restarting would have on car engines. Based on the extensive infrastructure changes that would have to take place – not to mention the changes to the way cars are manufactured – this doesn’t seem like a change that will happen anytime soon. The fact that IBM is patenting the system means only that they’re claiming the idea, not that they have any definite plans to make the system into a reality. So never fear, motorists whose cars need some coaxing before starting: Big Brother isn’t likely to jump into the passenger seat at the next red light. See more in Futuristic or under Technology. May, 2010.